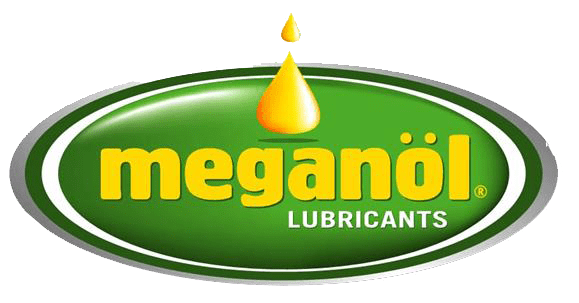 This is to certify that MEGANOL lubricants are produced from primary raw materials and additives imported from international additive suppliers (England, Germany, America). No recycled lubricants are used at all. All products are manufactured according to the international quality assurance system “DQS ISO 9001:2015”.